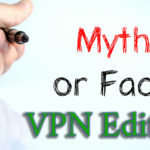 Free VPN vs Paid VPN | Which is better for security & anonymity? Should I use a free VPN or a paid VPN? Which one is better? It’s a common question that people ask and it’s often hard to get an accurate answer. 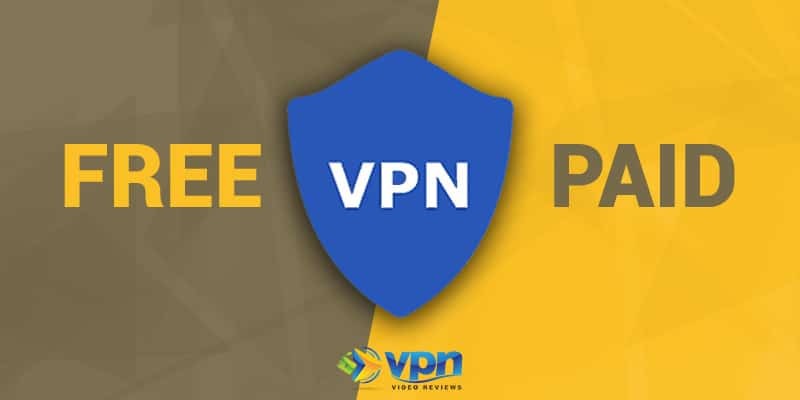 For that reason, I’d like to spend some time giving you a thorough explanation as to the differences between a free VPN vs paid VPN and which one would make sense for your situation. Let’s face it: when it comes down to price, free is always going to sound more appealing than having to dish out $50+ on an annual VPN subscription. I get that. But there is a lot more you should consider in addition to price before choosing between a free VPN and a paid VPN. If nothing is really free, then how exactly are you paying for the service. Here’s what you can expect when thinking through these two options. VPN providers incur high costs to provide their service. From purchasing or leasing servers in multiple countries, encrypting traffic, guaranteeing high speeds, and being able to support all its users, the costs add up quickly. With all these costs, can free VPNs actually be free? If there are no restrictions on how much you can use the VPN, the VPN is most certainly making its money somewhere. I can promise you that no VPN is providing a community service to us internet users. Take Hotspot Shield for example, which is a highly-rated consumer VPN with a free version that allows up to 750MB a day in usage. Recently, Hotspot Shield was accused of intercepting and redirecting traffic to partner websites like online advertising firms according to the Center for Democracy & Technology. Although Hotspot Shield denied the charges and claimed that users’ online privacy has always been their “absolute priority,” they still haven’t explained how they are able to run the service free of charge. The problem is not just limited to Hotspot Shield. In a recent study covering 283 free VPN apps on Android, it was found that nearly 40% of free VPNs injected malware onto user devices for “malvertising”. Ad-funded VPNs that sell your data to big firms, advertising agencies, and marketing departments at corporations as VPNs are the antithesis of what a good VPN is supposed to do. 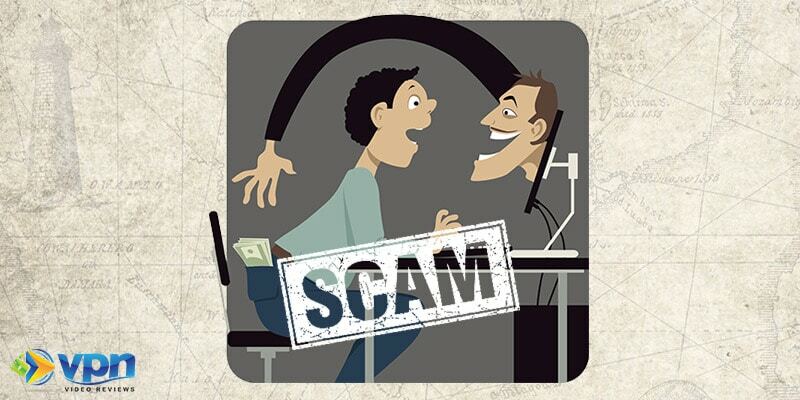 Most of them are get-rich-quick scams (read more about Fake VPNs here). In some cases, VPN companies offer a limited free-trial that allows you to try the service for a period of time. You are required to upgrade to the paid version at the end of the trial period. 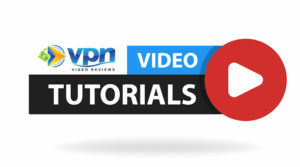 Take VyprVPN as an example. They offer new customers a 3-day free trial where you can try out the software and see if you like it. At the end of the trial period you can either cancel your service or pay a subscription fee. Others like TunnelBear limit you to 500MB of traffic each month, which of course is practically nothing, as a way to hook you to the product and further encourage you to subscribe. Provided that you have properly evaluated the product, most of these “freemium” VPNs should be fine to use. 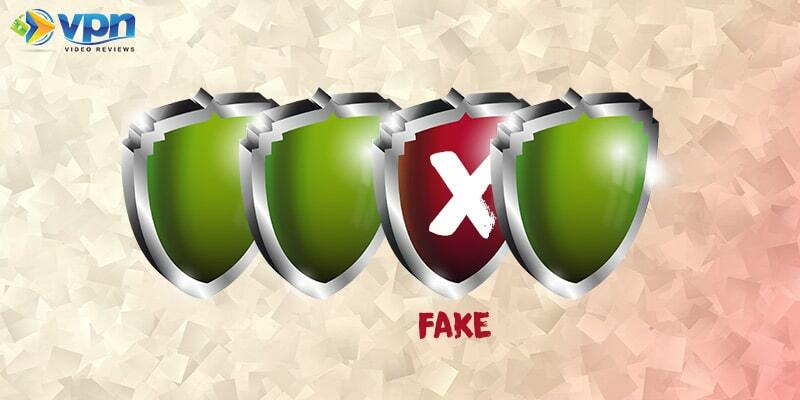 In fact, it’s a great way to determine for yourself which is the best VPN to secure yourself online. Guaranteeing internet privacy, security, and uninterrupted access to geo-restricted content requires state of the art technology. This is what a good VPN promises its customers. With paid VPNs, you can count on advanced encryption and additional bells and whistles such as a VPN internet kill swich that ensure anonymity as you surf the web. Not only do free VPNs lack these advanced features, but the level of encryption supported may not be secure. In the above mentioned research study, it was also found that 18% of free VPNs didn’t encrypt traffic at all. If security is a priority for you, you might want to reconsider using a free VPN. 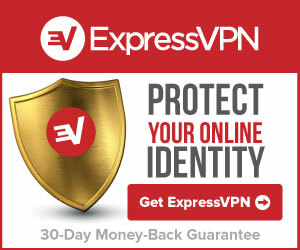 Quality VPNs like ExpressVPN (see my review of ExpressVPN here) offer 256-bit data encryption with multiple protocols such as OpenVPN, Layer 2 Tunnel Protocol (L2TP) and IPsec combination. Many free VPNs only have 128-bit encryption and provide Point-to-Point Tunneling Protocol (PPTP), which is now considered obsolete and insecure. Always thoroughly review what encryption, if any, free VPN providers use and better yet, invest in a paid VPN. Ultimately when surfing the internet, the most important things you’re interesting in when using a VPN is privacy and security. The best way to get this is through a reputable service provider that charges you a free for their service. Many free VPNs have now been discovered to sell their users data to third parties along with not encrypting user web activity. Remember, there is no such thing as free and the costs of using a free VPN certainly outweigh what you would be getting in return for a paid one.